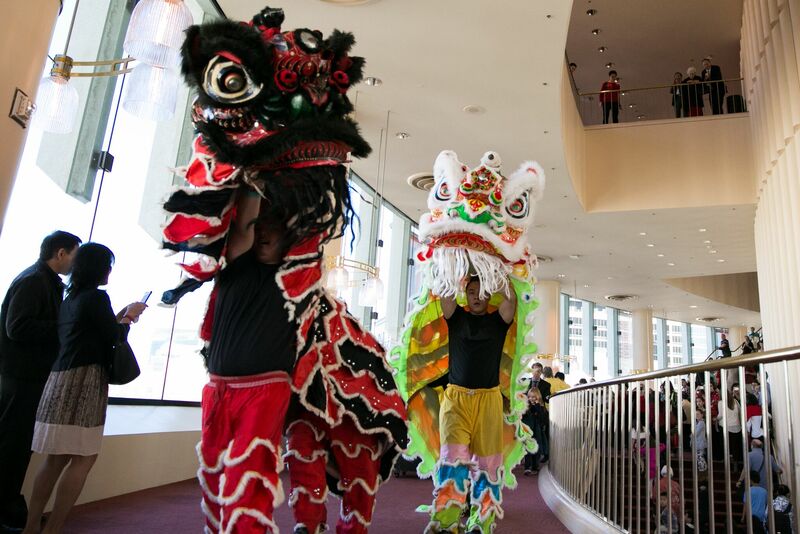 If you can’t make it to Asia to celebrate the Chinese New Year, head to Davies Symphony Hall on February 16, 2019, for the next best thing: the San Francisco Symphony’s (SFS) 19th-annual Chinese New Year concert and banquet. 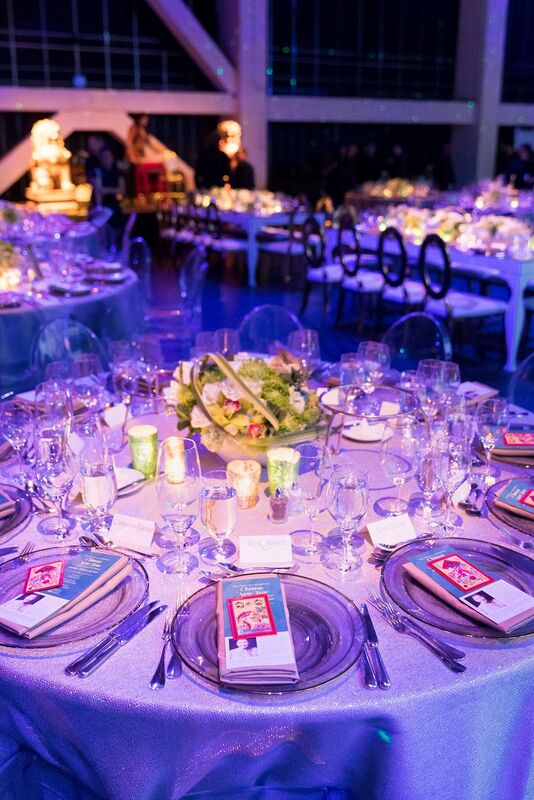 The lavish event, second only to the SFS’s opening gala in the fall, transports guests to China through music, food, and festivities. It starts with a vibrant reception at 4 p.m. 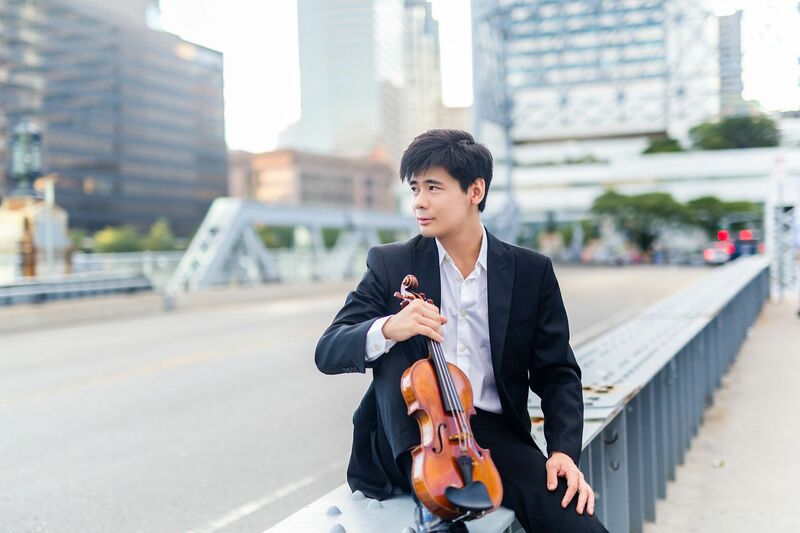 The concert is promptly an hour later at 5 p.m. and a sit-down dinner for 500 follows at Zellerbach Rehearsal Hall at 7 p.m.
Gorretti and Lawrence Lui are the presenting sponsors of the concert and chairs of the dinner. 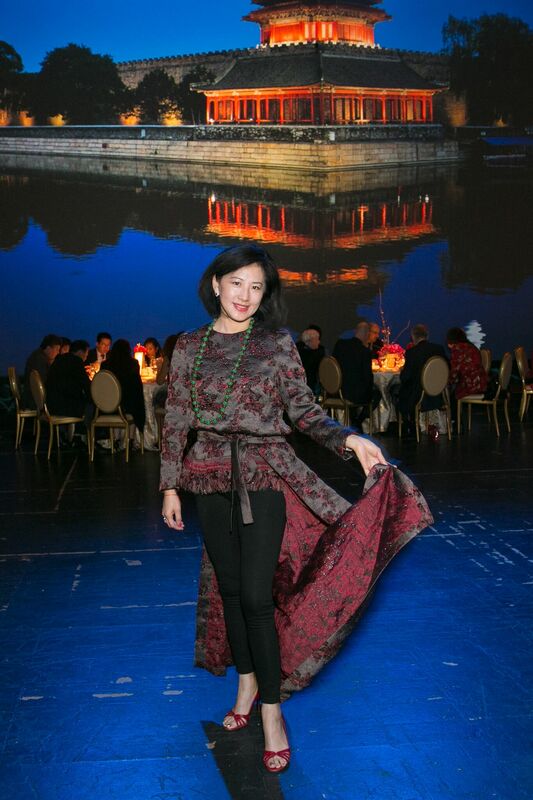 “I love the symphony’s dedication to the Chinese American community,” Gorretti Lui recently told Haute Living. 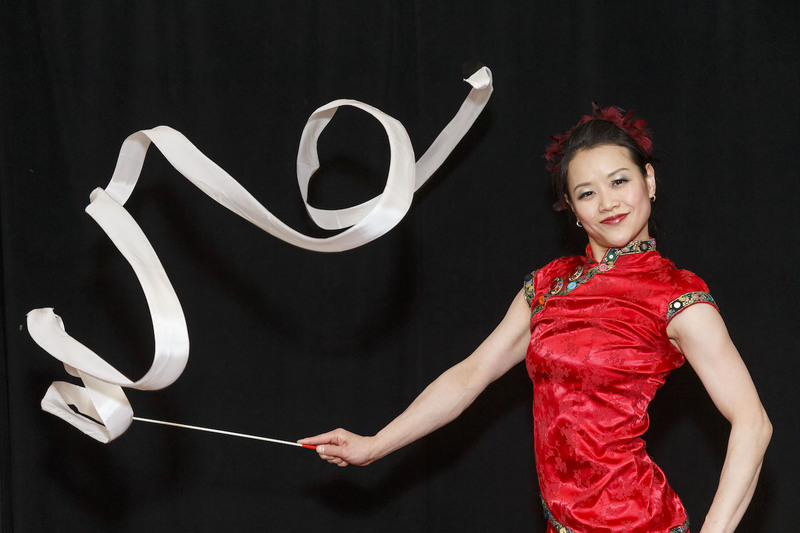 “I am especially honored to be a part of this event because the proceeds go to education funds which benefit 100,000 children, students, families, and teachers.” The Chinese New Year celebration, which initially began in 2001, was founded by Janelle Ross. 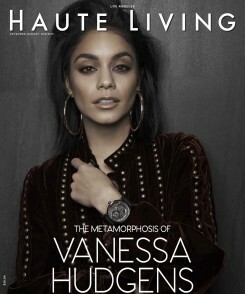 “She wanted to do something for the Chinese community and Chinese New Year is what everybody celebrates in my culture,” Lui explains. “It started out very small in scale, as a tea party before the concert.” Over the years, the event has grown into what it is today: a blowout celebration attended by 2,700 excited symphony enthusiasts. Every detail—and nothing is being overlooked—is inspired by the real-life festivals that take place in China. Each person that walks through the hall will receive a lucky red envelope. 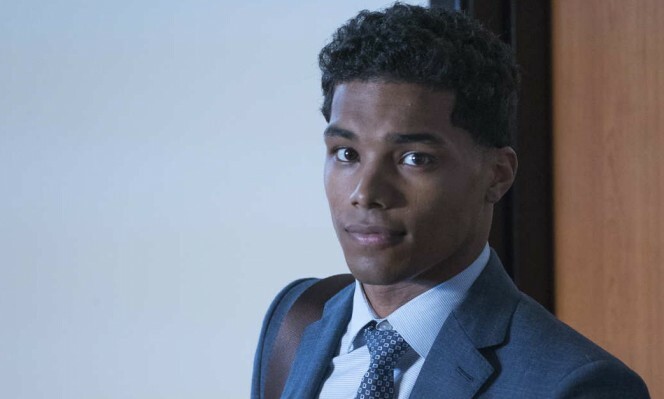 In a scene straight out of Crazy Rich Asians, Lui insists that real money will be found inside the pockets. To further emphasize the theme, concert-goers are encouraged to wear Chinese-inspired attire. “Even if you are of Indian descent or African American or whatever, we want you to experience our traditional Chinese attire,” Lui says. 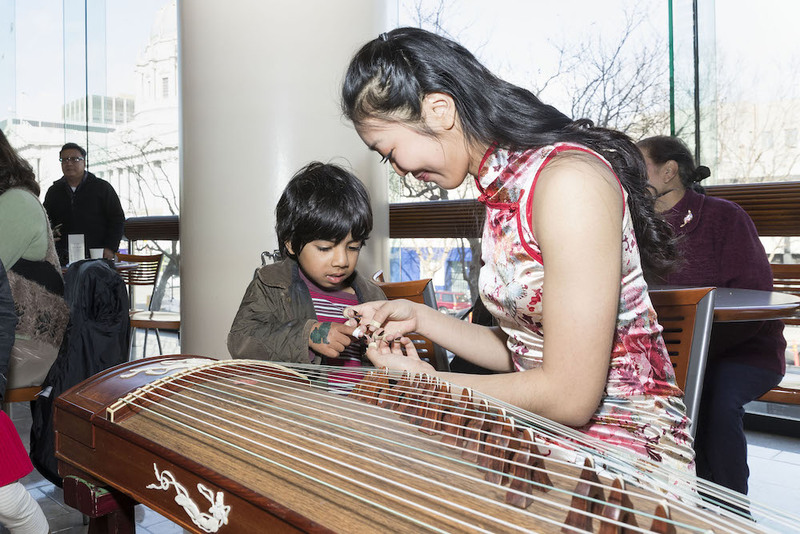 The event is meant to welcome every type of background into the Chinese culture with open arms. 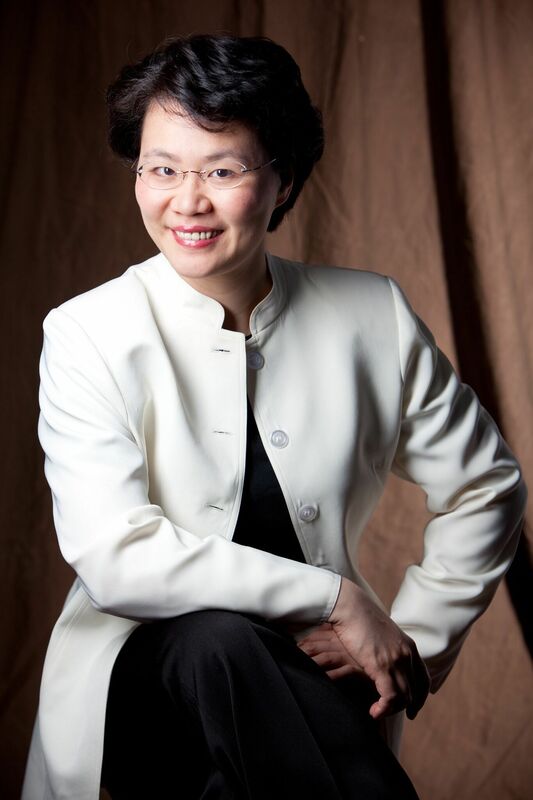 Conductor Mei-Ann Chen will lead the symphony’s performance of classical folk music and works by famed Asian composers. For many, the highlight of the show will be The Butterfly Lovers, a concerto by acclaimed violinist Angelo Xiang Yu. 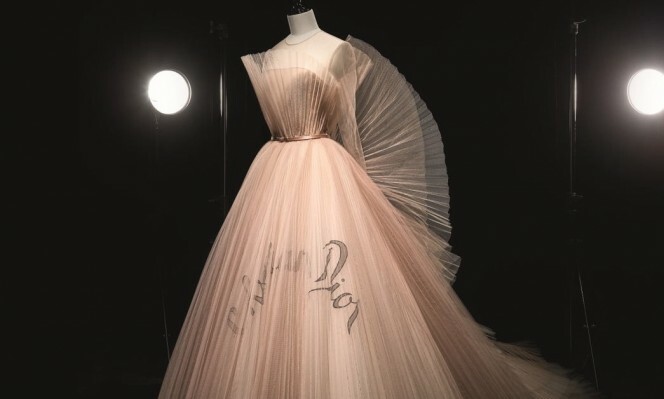 The Butterfly Lovers was initially written in 1959 by Chen Gang. Its tonal harmonies, chord structures, patterns, and Chinese melodies are incredibly memorable. The composition gained mainstream popularity in the 1970s— when it became an anthem for the cultural revolution that was happening at the time. Elements of video and projections which are typically reserved for SFS’s Soundbox shows, from designer Adam Larsen, will be a part of the presentation creating a wholly immersive experience. 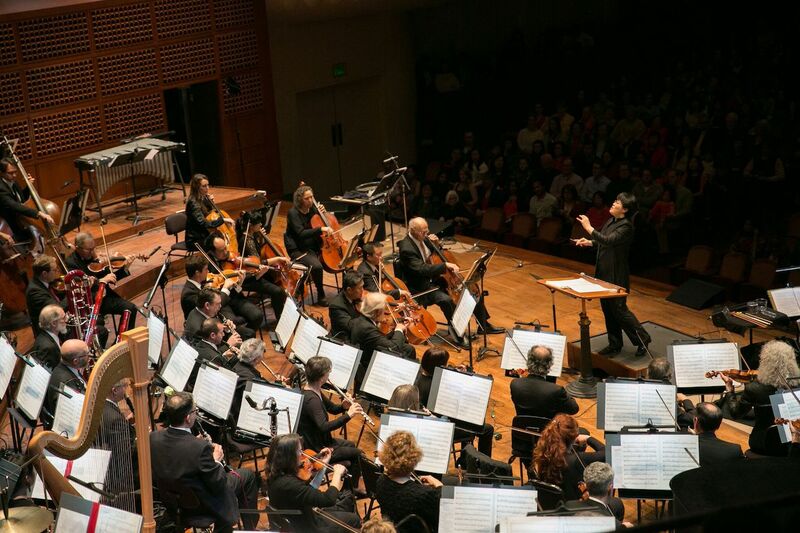 Tickets for the San Francisco Symphony’s Chinese New Year Celebration, which is anticipated to sell out, can be found online at the orchestra’s website.